Peak in 11 hike reports, 40 photo(s). Lake in 24 hike reports, 56 photo(s). Other in 41 hike reports, 9 photo(s). 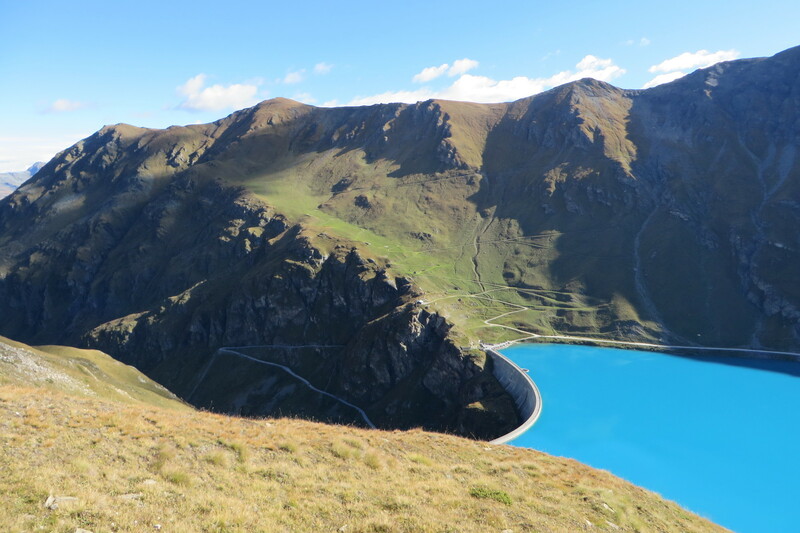 Parking du Lac de Moiry Barrage 2250m. © neutrino Pro , Uploaded 21 December 2018, 13h39.